Come and learn to breakdance in a private studio, on your time, at your level. Really easy to get started learning, today. Looking for a breakdancing performance for your next corporate event, birthday, or private event? We got you covered. We teach your kids how to breakdance, and they love it. Learning breakdancing for children is a great outlet for creative energy. 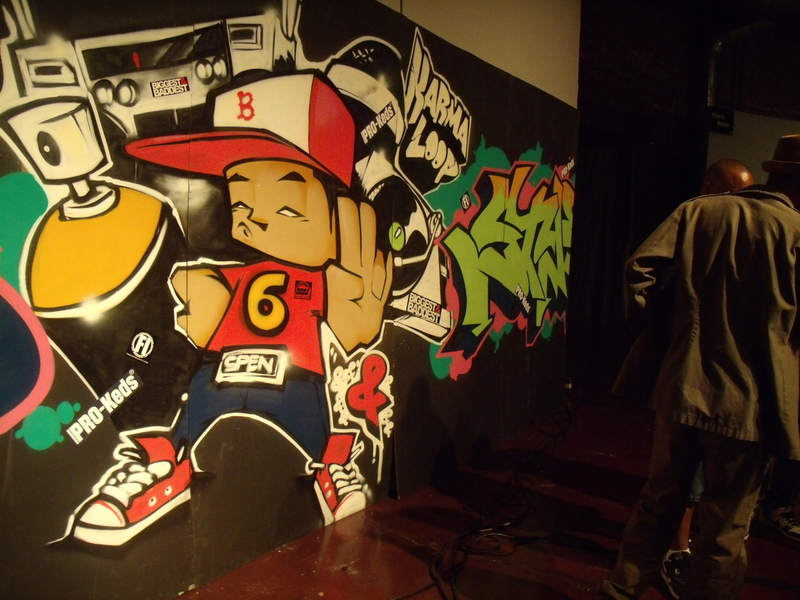 We provide & endorse raw organic hip hop culture in it’s purest form; poetry, turntablism, bboying, street art, and creative methods that use these channels. BostonBBoy.com and The Cypher Divine family is happy to present shows & workshops, which are mainly free or have a very low cost of entry, to everyone in the local & global cypher. 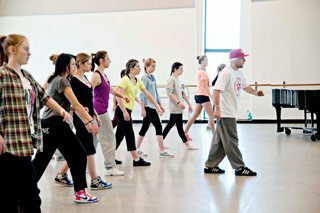 We teach, perform, and standardize bboying, breakdancing, popping, and street styles of dance. Our teachers conduct weekly breakdancing classes for you to join. Until you’ve got the BBoy basics down, it may be easier to keep up with the pack after a few Private Breakdancing Lessons. You can purchase a package of hours to use at our studio, allowing you to maintain what you’ve learned and apply it weekly. It's ok to be curious. Don't hesitate to ask us any questions. We're here for you.